CSIR NET Result December 2017 – Council of Scientific & Industrial Research (CSIR) has announced revised CSIR NET Result December 2017 for the lectureship on November 10, 2018. Candidates can check result from this page as per roll number list of successful candidates given at csirhrdg.res.in. There is a pdf file which contains roll numbers and rank of the qualified candidates. Now that CSIR NET Result 2017 December is out, the council will also release cut off and marks statement. CSIR will issue statement of marks a few days after the announcement of the result. Candidates qualified as per the result will get qualifying certificates for JRF or Lecturership. Read the article further to know the process for checking CSIR NET Result December 2017, cutoff, and more details. Latest: The Revised CSIR NET Result December 2017 has been released, check it below. The candidates who have qualified the examination can continue research work as Junior Research Fellow or can apply for Lecturer in college and universities. Candidates shall not receive it at their registered address. As soon as it will be announced, we will update it in the table below. The candidates with following roll numbers have been declared successful in the category under which their roll numbers appear sThe candidates with following roll numbers have been declared successful in the category under which their roll numbers appear subject to the condition of their fulfilling all the notified eligibility criteria(s) for the test. Revised Result: Click here to check the Revised CSIR NET Result December 2017. Marks of candidate: Click here to check the Marks. If the above window does not load, click here to check CSIR NET Result December 2017. Candidates could see answer keys before declaration of CSIR NET Result December 2017. You can use the answer key for CSIR NET to estimate your score in the examination. The answer key for all the 5 papers are available now. To get the estimated score from the answer key, candidates just need to match the answer on the key with that marked in the examination. Then as per the marking scheme allocated marks. When all the questions will be checked, candidates will get their estimated score. To select the qualified candidates, CSIR will determine a cutoff. It will be the lowest acceptable score and the candidates who will score more than it will be awarded JRF or Lectureship. The CSIR NET December Cutoff will be announced in a short while, now that CSIR NET Result December 2017 is announced; but candidates can use the last year’s cutoff and estimated score to check if they will qualify the exam or not. PDF Result File – The Council has first released a PDF file, in which the Roll Number and Rank of the candidates are only mentioned. It only contains the details of the qualified candidates. 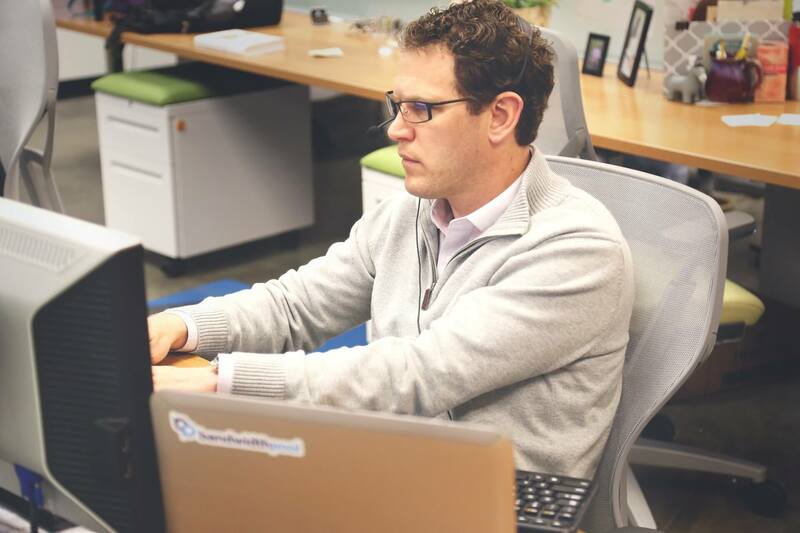 Through it, the candidates will know if they have qualified the examination or not. Scroll up for result PDF; you can either view it on this page only or click on link to download it. In the result PDF, search your roll number and rank. Access the appropriate link on this page. Enter Roll Number and Date of Birth in the required space. Check and download the CSIR NET December Result 2017. The certificate will only be issued to the successful candidates. To get it, the candidates will have to send attested/self-attested photocopies of the following, for verification purpose. OBC candidates need to submit latest OBC caste certificate (Non-creamy layer) as per format given in NCBC website. Physically handicapped/Visually handicapped candidates have to submia t certificate as per Govt. of India rules. If a candidate applied under Result Awaited (RA) category then they need to submit the required documents only after completion of their requisite qualification. Those who applied under Bachelor’s Degree will be eligible for Fellowship as per the clause 2.2 of our notification. Address: Shri Ashish Bahuguna, Section Officer, Certificate Section, HRD Group, CSIR Complex, Library Avenue Road, Pusa, New Delhi – 110012. 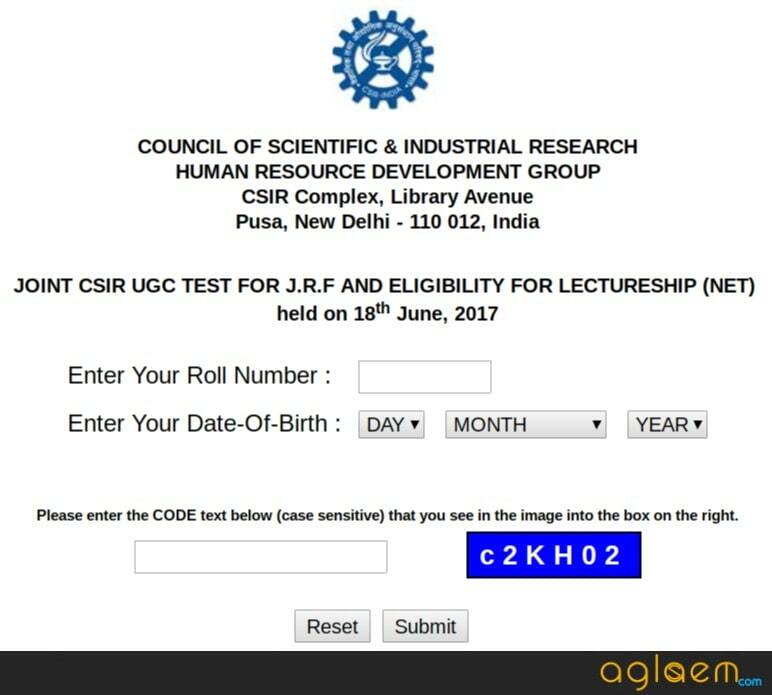 It is important to note that while sending the documents, the candidates should super-scribe “Documents for December – 2017 NET Exam” with Roll Number and the slot in which they appeared for CSIR JRF/UGC JRF/LS. Council of Scientific and Industrial Research (CSIR) conducts CSIR NET twice a year, in the month of June and December. CSIR conducts the examination to identify candidates eligible for awarding JRF and Lecturership. It takes place for 5 subjects only which are Chemical, Earth, Life, Mathematical, and Physical Sciences. 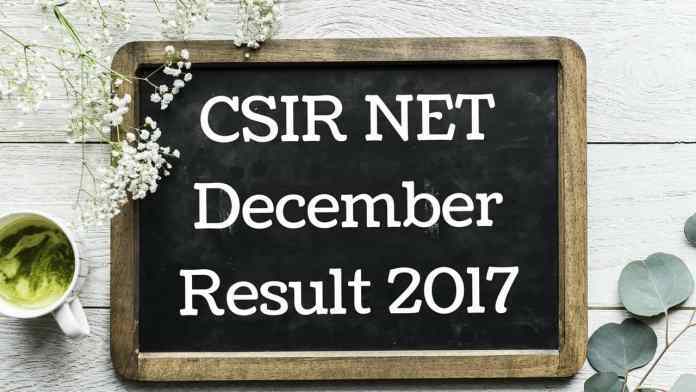 CSIR NET Result December 2017 announced! You have to click on this link to get more information regarding jrf letter. Kindly check your registered email id. by filling your application no. and password you will get your roll no.